Simon Greenstone Panatier represents injured patients across the U.S. and families whose loved ones died in a case about a medical device intended only for temporary use but is often left permanently in patients exposing them to blood clots, hemorrhages, heart attacks, and other life-threatening injuries. This device is called a retrievable inferior vena cava filter or an IVC Filter. Since August 2010, the U.S. Food & Drug Administration (FDA) has been raising concerns about complications associated with IVC filters. Hundreds of reports have been filed with the agency involving incidents where parts of the device fractured or migrated to other parts of the body, particularly the heart and lungs. 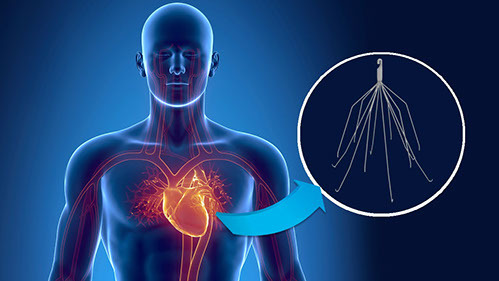 Five products are most often involved in the IVC filter litigation: The Bard Recovery filter; The Bard G2 filter; The Bard G2 Express filter; The Cook Gunther Tulip filter; and the Cook Celect filter. Other IVC filters causing problems include the Bard Eclipse, Bard Merdian, and Bard Denali. If you or someone you know has been injured or died as a result of having an IVC Filter installed, contact our IVC Filter Attorneys today for a Free Case Evaluation. Please contact our IVC Filter Lawyers today at 1-866-734-5291.